The engineering of solar fields for CSP tower plants is still an immature market. Up till now there were no commercially available tools to optimise the design and operation of a tower plant solar field. Sunntics’ toolset fills this gap. 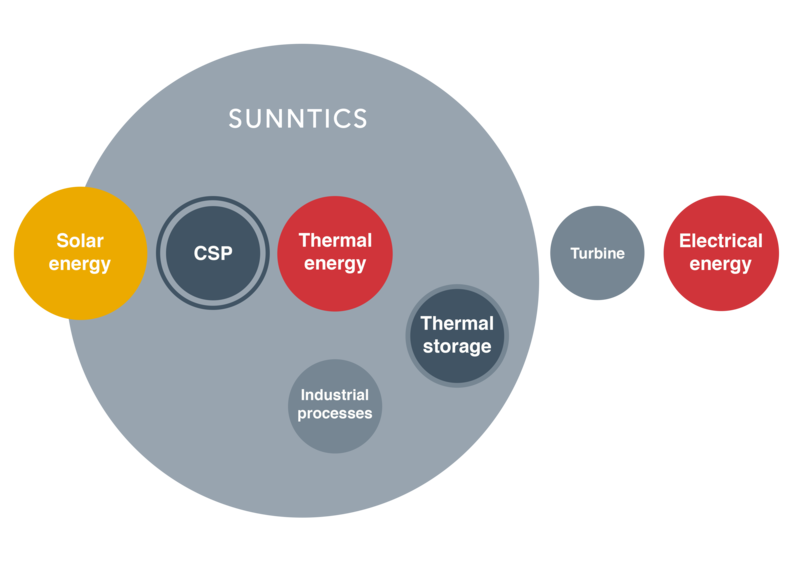 It enables all parties involved in the project life cycle to create optimised solar field designs, optimise solar field operations, and assess expected plant performance at all stages of development.